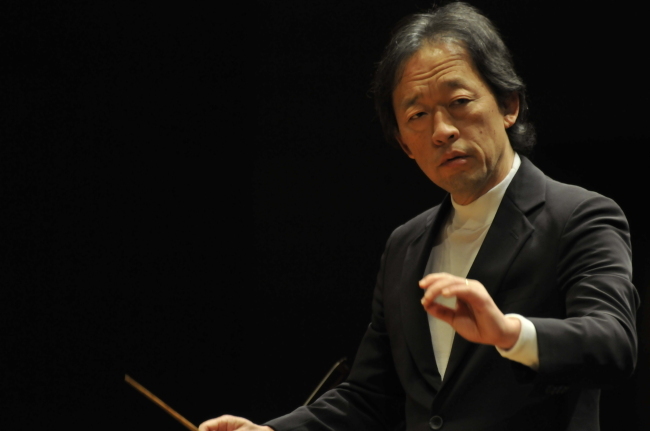 Maestro Chung Myung-whun, the former 10-year music director of the Seoul Philharmonic Orchestra, is scheduled to return to Korea on Wednesday after being summoned by the Seoul Central Prosecutors’ Office. Former SPO CEO Park Hyun-jung, who was ousted as the orchestra head in December 2014 over allegations of sexual and verbal harassment by members of the SPO, has filed a suit against Chung and his wife, surnamed Koo, who are currently staying in France, on charges of defamation. Along with the allegations of defamation, the well-known local conductor has also been under investigation since March last year on suspicions of embezzlement. On Tuesday, the law firm Jipyong released an official statement vaguely explaining the maestro’s stance in regards to the upcoming summons, which is scheduled for Thursday morning. “For the sake of Maestro Chung Myung-whun being able to concentrate on music, we plan to take strict actions against all groundless slander and spreading of false accusations,” the statement said.